Think like a Hacker: How would you break into your company’s IT? Do You Have Weak Domain Passwords? A company’s own users are usually the most vulnerable point of attack; and unfortunately, the most common point of ent ry for a hacker. Weak domain user passwords can easily be guessed and discovered. But you can avoid this with strict user authentication standards. Businesses have to teach their employees about proper password best practices. For instance, secure passwords should be at least 8 digits long, include a capital letter and a number and a symbol. You should also require that user passwords are updated every 90 days. By implementing these two simple practices you can make a hacker’s job almost impossible to break your domain passwords and gain access to your network. Once a hacker has access to your administrative passwords, they essentially have control over your whole network. Local IT administrators can become lax in their password security, especially if they work in a small office that has not had a recent cyber security scare. All non-IT employees in a company should not have administrator access rights. Only provide domain administrator rights or the keys to the kingdom to a manager and your IT employee or IT service provider. By securing most of your employee’s access rights you really increase your chances of not being hacked. Passwords that have been written down are always considered to be a risk factor. Who has access to your office and can copy down all of your written passwords? Your night time cleaning company, a plumber, a visiting client or vendor? It’s extremely important to let your employees know that it is a company security policy to not write down any user ID’s or passwords. Discuss your policy with everyone, insure that writing down passwords is akin to giving your company checking account out to non-employees. 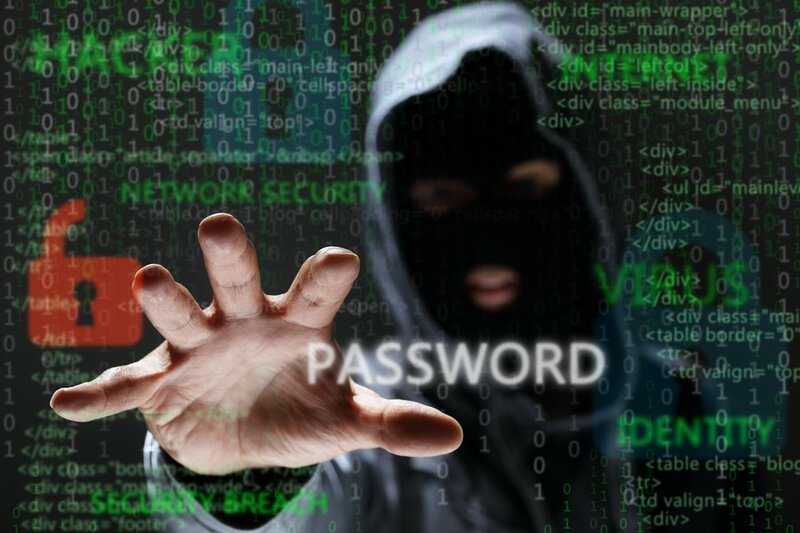 Another issue that often arises within smaller businesses is that a single password may create a domino effect, giving a hacker access to your entire network. With insufficient network segmentation, a hacker only need to be able to hack a single password, and with that single password, gain access to every server, every application and all of your company data. Implementing password segmentation, a hacker will only be able to access a very limited amount of data, designed for a single user. You can also ask your IT department or IT service provider to isolate critical databases from other servers on your network. Using physical isolation is just as effective as using limited password segmentation. You can see here, that by implementing some passwords best practices, which are not that difficult to add, you can drastically improve your chances of not being hacked. Dont ignore recent cyber security attacks! Remember to think like a hacker, and secure the easy stuff before you work on the harder and more expensive stuff. Chances are, by taking a few simple actions you can make a hacker move on to an easier target to attack.